Appealing, accessible and affordable to the masses, Scandinavian furnishings focus ont eh form of the furniture. 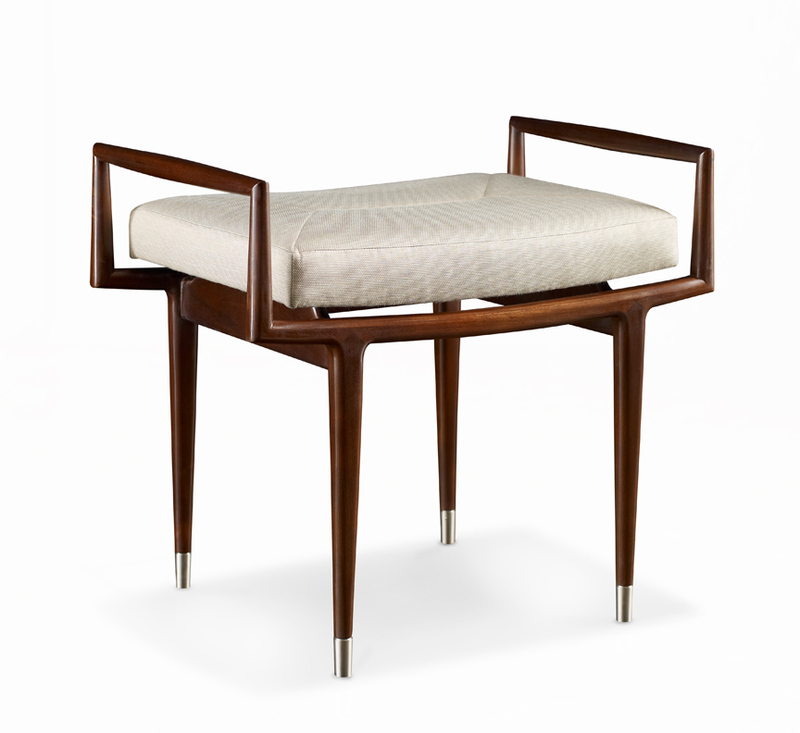 Firenze Chair, from House of Denmark. 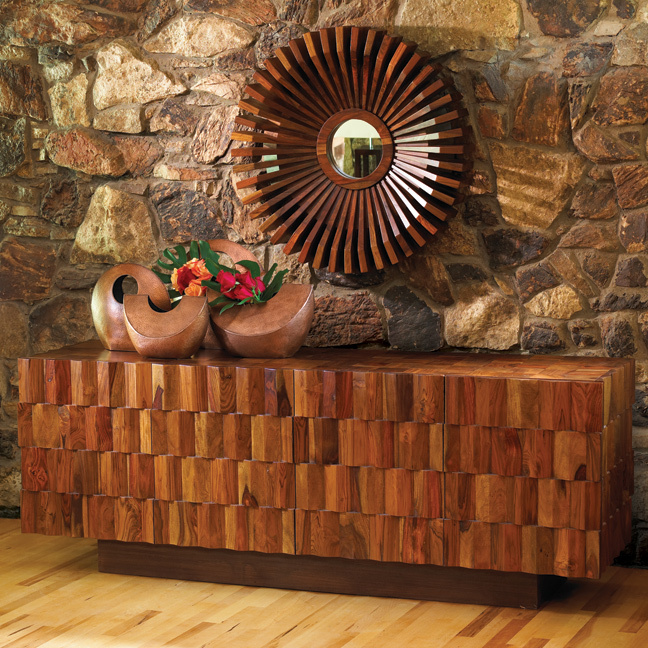 Scandinavian chest, available at Savvy Surrounding Style. 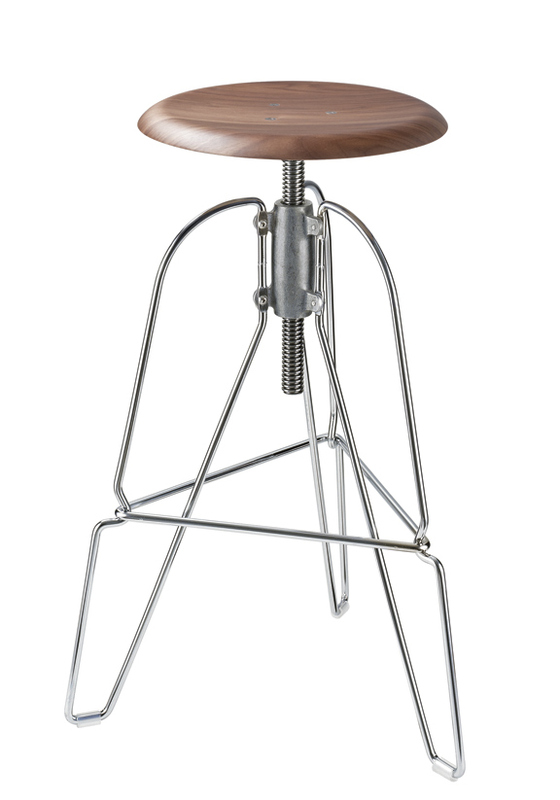 Covey stool in walnut, by Jeffery Covey, available at Niche. 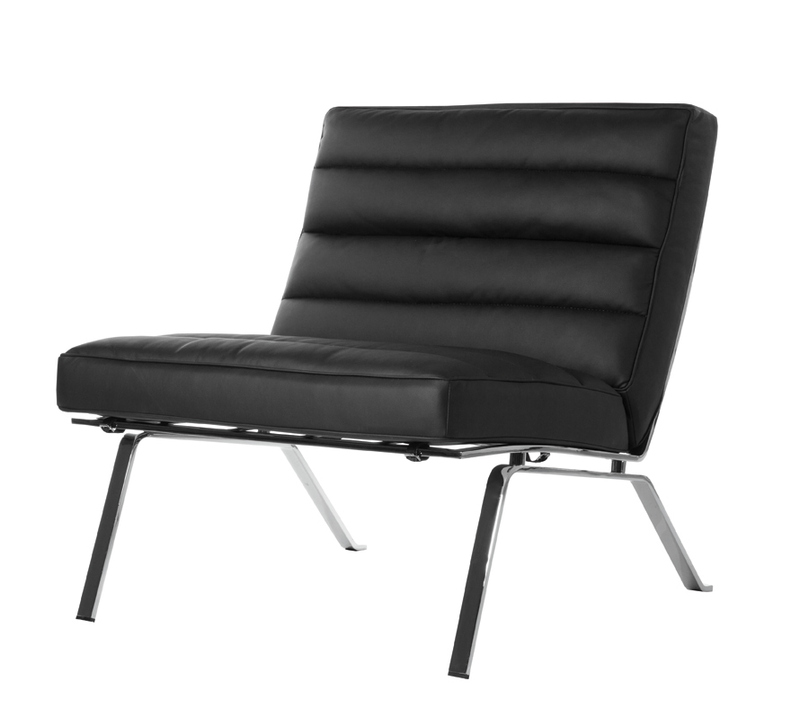 Irving chair, by Dwell Studio for Precedent, from KDR Designer Showrooms. 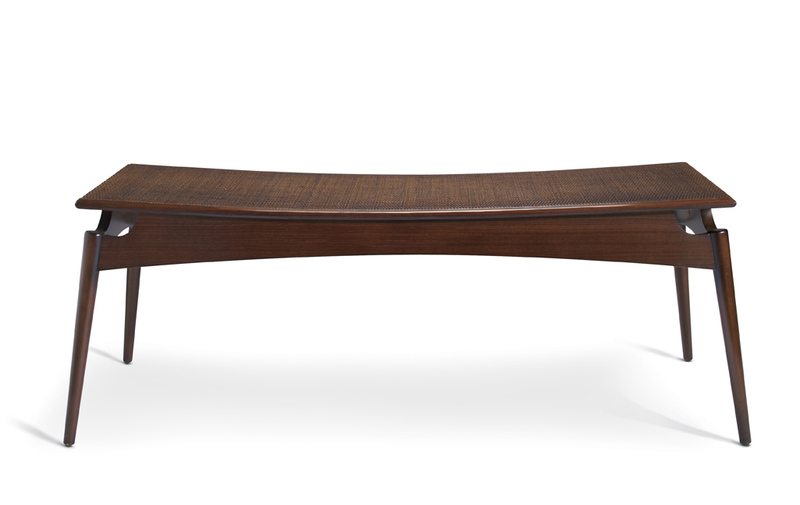 Copenhagen Bench, by Baker, available at KDR Designer Showrooms. Minimalist, functional and simplistic, Scandinavian design began to emerge in the late 1920s. Originating in the European countries of Sweden, Norway, Denmark, Finland and Iceland, the height of the design movement came into focus after World War II. The introduction of mass production paired with the increased availability of new, low-cost materials following the war allowed for furnishings to be high quality and accessible to everyday people. Often referred to as democratic design, Scandinavian furnishings appealed to the masses and were affordable. Fluid lines, unusual shapes and lots of color characterize Scandinavian furniture design. More attention was placed on the functionality of the furniture pieces. Storage compartments and slide out elements in tables were incorporated. While functional, beauty in design was not compromised. Furniture was almost thought of as art. Fusing glass, metal, wood, plastics and other materials made modern designs. The Scandinavian people desired bright, light and practical furniture to incorporate into their environments to brighten the space during their long winters. Scandinavian countries have a rich history in woodworking, so the furniture designs effectively converge traditional woodworking techniques with modern technology. The contemporary, innovative and streamlined qualities of Scandinavian design continues to be cutting edge and in high demand in today's fast-paced societies.